Not Guilty — that was the verdict of the Court Trial held in San Luis Obispo Superior Court on February 22, 2011, case number T001833292. 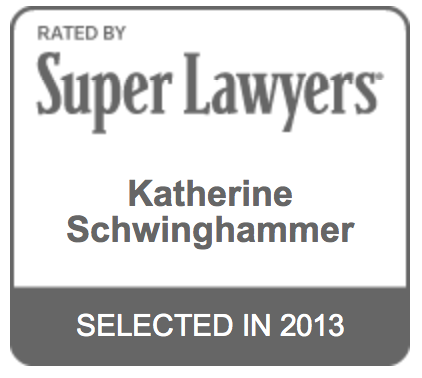 Attorney Katherine Schwinghammer represented the defendant who was charged with speeding, violating California Vehicle Code section 22349(a). At trial, the California Highway Patrol officer testified that he saw the defendant’s motorcycle leaning sharply while driving through a curve in the 101 Highway, and the angle that the motorcycle was leaning indicated to the officer that the motorcycle was traveling very fast. The CHP officer said he made a visual speed estimate that the motorcycle was traveling 85 miles per hour. The CHP officer testified that he then got a reading of 87 mph, and then “locked it in” (locking in a reading on the radar display) that the motorcycle was going 85 mph. Attorney Katherine Schwinghammer was able to raise Reasonable Doubt that the defendant had actually exceeded the 65 mph speed limit, and the Judge entered a verdict of Not Guilty. Have you ever felt that you received a speeding ticket you didn’t deserve? Attorney Katherine Schwinghammer represents select defendants charged with offenses in San Luis Obispo County and Santa Barbara County, on California’s Central Coast.